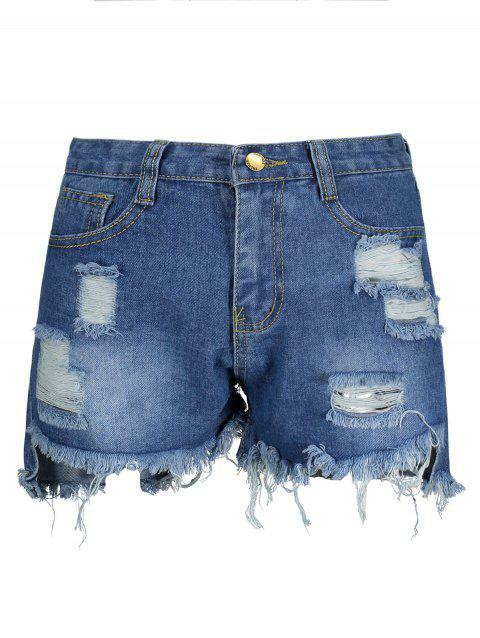 These unique ripped denim shorts are a stylish addition to your summer! Featuring a high-rise silhouette with frayed hem, the shorts is slim, next-to-skin fit. Just add classic tank tops or simper tee for a must-have look this summer!